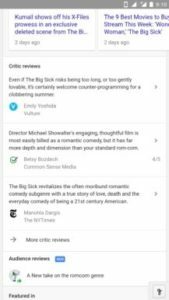 Google is launching a new feature that lets users contribute to movies and television show reviews within the Google Search itself. The feature, first spotted by Android Police, is available for users only in India on the web, mobile and app in English. After a user submits a review, it will then appear in the Knowledge Panel for various TV shows and movies at the top of search results on Google.in, the report added. The new feature is quite similar to the ‘restaurants review’, which is also contributed by users and shows information such as store hours, location, busy times and critics reviews of various restaurants in Google’s Knowledge Panel. Google said the user-submitted reviews are automatically filtered for any inappropriate content and can also be flagged by individual users if something inappropriate manages to get through the company’s system. The feature is another example of Google opening up Google Search results to include user-generated content. For instance, Google this summer introduced a feature called “Posts on Google” that allows local businesses the ability to publish their events, products, and services directly to Google Search. 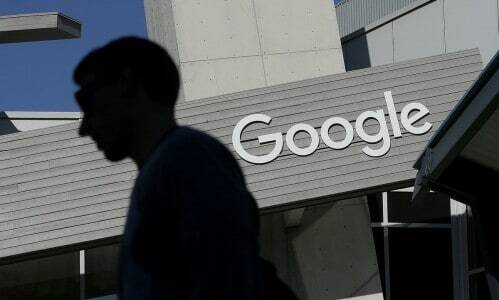 Celebrities, sports teams, sports leagues, movie studios and museums can also use this feature.Google did not comment on its plans to expand the new feature beyond the Indian market.